Verizon is now rolling out Android 8.0 Oreo update T827VVRU1BRD4 for Galaxy Tab S3 in the US. The new Android OS comes with new features like Parallel Apps, Picture-in-Picture, Smart text selection, new design for Quick Settings, and other features. 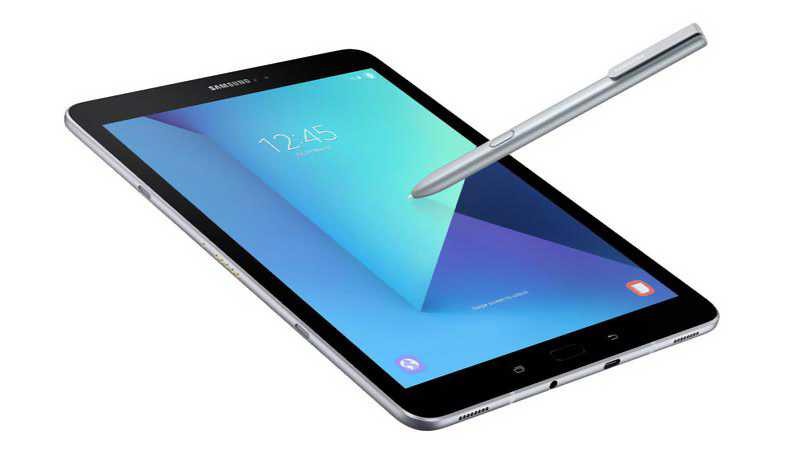 The firmware update T827VVRU1BRD4 for Galaxy Tab S3 also includes device stability improvements. Additionally, the update comes with latest Android April Security patch which brings fixes for Common Vulnerabilities and Exposures discovered in the Android operating system. Galaxy Tab S3 update T827VVRU1BRD4 will gradually release to everyone. You can also check manually for updates, go to Settings > About device > System update.